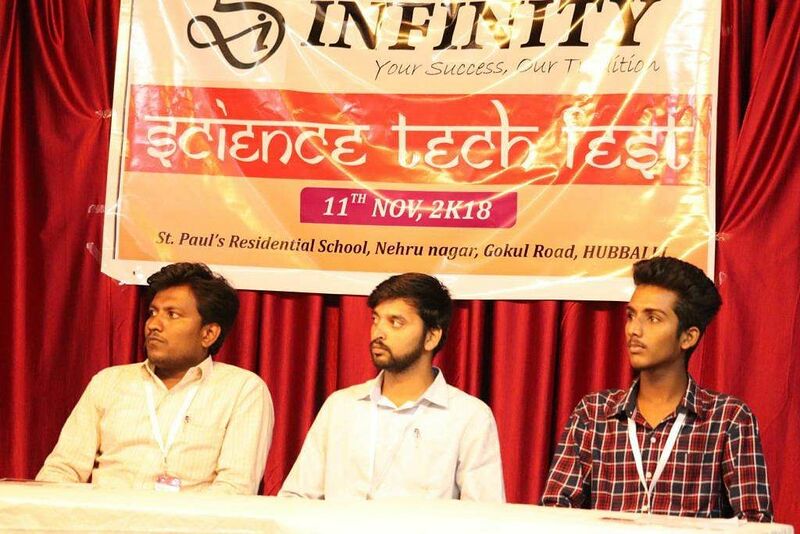 Engineering students from KLE Technological University (earlier known as BVB College of Engineering and Technology) and Munnavalli Polytechnic College in Hubballi have created a think tank called 'Infinity Group' to help students, especially those who have backlogs, from engineering and polytechnic background. Any student irrespective of how they perform in their academic field can join the group. "The group is created for the benefit of all the students. We also guide students who have a backlog and are not allowed to sit for the exams for a year. 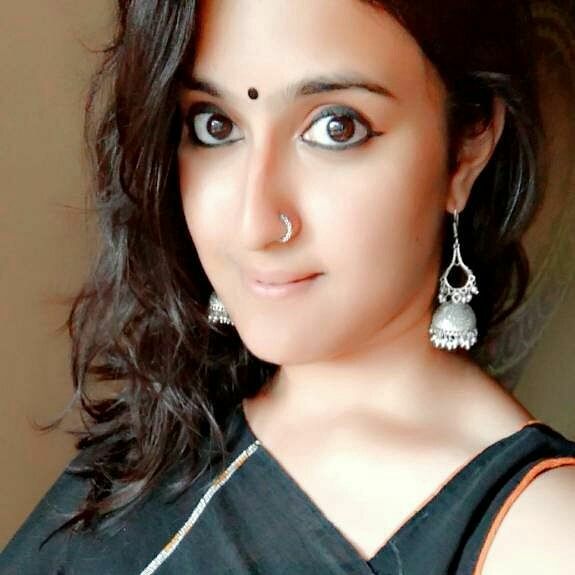 During that period we encourage them to complete their projects with the help of our guidance," says Indira Katageri, founder of the group, who studies in 3rd-year Computer Science section at KLE Technological University. The think tank has faculty and students from engineering and diploma colleges in Hubballi guiding the members — who are either students pursuing engineering or who have completed their masters, also students from various streams including mechanical, electronics, civil and computer science. "Currently, we are only taking in students from the technical and polytechnic backgrounds, later, we also have plans to reach out to students from BSc," adds Indira. The group, set up on August 29 this year, conducts discussions and idea sharing talks regularly where students come up with socially-relevant projects and are then guided by the founding members and the faculty. They charge a minimal registration fee of Rs 300 per student. Co-founder of the group, Nagaraj Ganachari, a faculty member from Munavalli Polytechnic College explains that the senior members of the group hear the ideas of students and give them guidance to pursue it, which in turn helps them during placements. "Placements for engineering students contain several rounds of tests and interviews. Some of the average students who might have great ideas do not make it to the end because they don't qualify the first round. We are here to give them opportunities. A lot of companies prefer students with creative ideas than having higher academic scores, so we are providing such students with guidance," says Nagaraj. The students have also been working to bring out a magazine which showcases projects done by the group members. Some of them will also be shared with companies who can then contact the think tank or the individual based on their interest, concludes Indira.